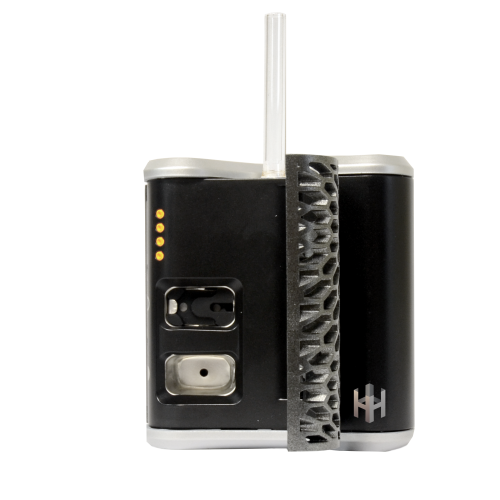 The Haze Vaporizer Material Tool is a multipurpose tool used for shoveling, stirring, adding or removing materials from the Haze bowl chambers. 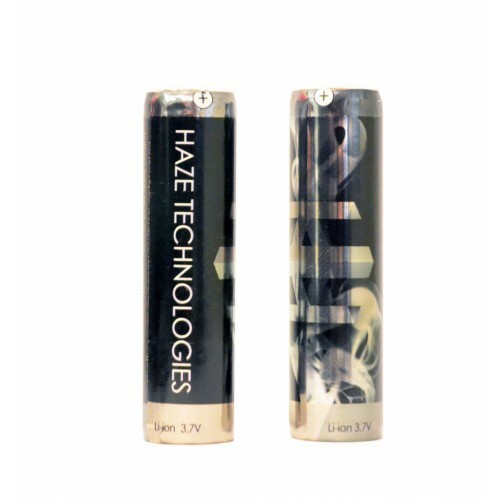 The Haze Vaporizer Stainless Steel Mouthpiece is about 2.5″ long and about 1/4″ wide. 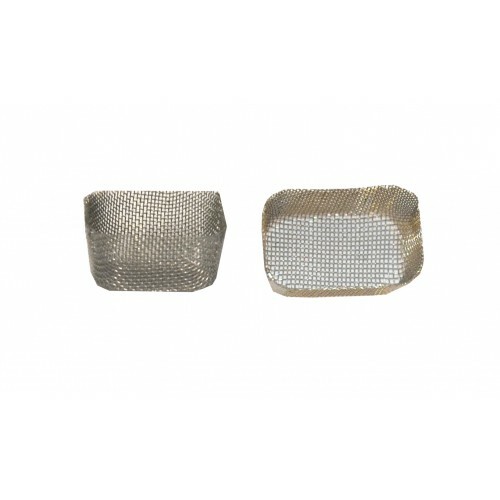 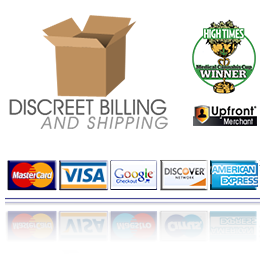 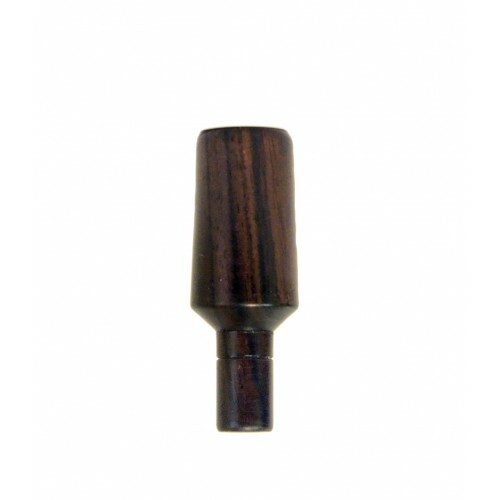 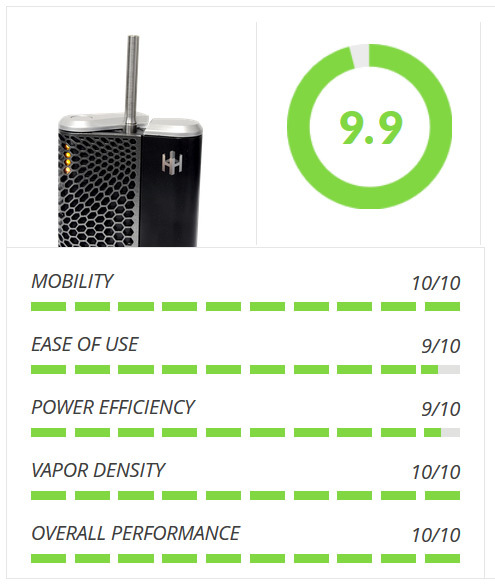 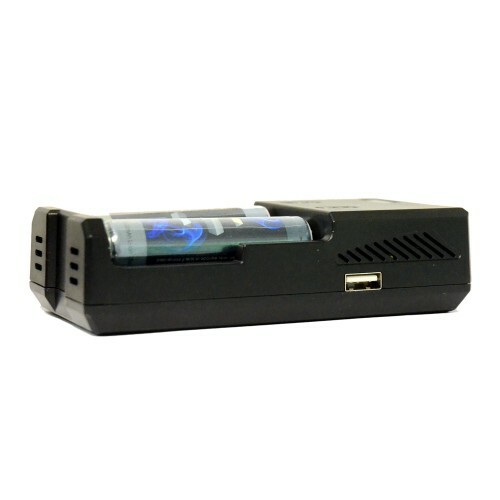 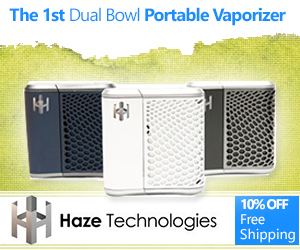 Is compatible for use with any Haze Vaporizer.